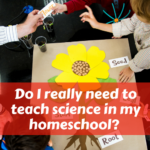 You’ve asked the question, “Should I Teach Science in my Homeschool?” and have decided to make the jump. Now it’s time to decide how and what you should teach. Before you begin, you’ll want to answer a couple of questions. Will you use a text book or a hands-on (unit study) approach? What type of scope and sequence will you use? What science disciplines will you choose? What’s a good definition of science disciplines? 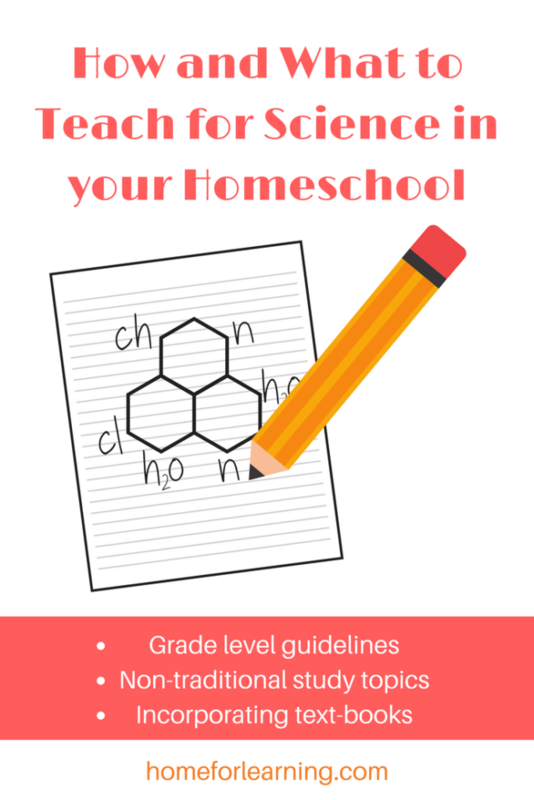 Science disciplines are science topics with many sub-categories for study. For our purposes, we’ll talk about Earth Science, astronomy, Biology, Chemistry, and Physics. Earth Science is the study of geology. Astronomy is the study of matter in space. Biology is the study of all living things. Chemistry is the study of the composition, structure, properties, and reactions of matter. Physics is the study of matter and energy. What’s the difference between using a text book and a unit study? There is a big difference! 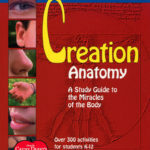 A textbook has limited, structured reading material for each year with a minimal amount of experiments. By contrast, a unit study uses a scope and sequence to combine books, field trip opportunities, and experiments. 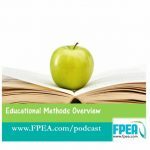 It’s a general guide to appropriate grade-level topics for each subject and grade level from K-12. A scope and sequence can be used as a guide to determine if there are any facets of academics, such as science, you have not yet studied, or would like to study again. Or it can be used as a casis for a unit study. Having a scope and sequence will give you an idea of what should be covered. 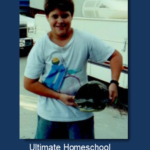 Lifetime homeschoolers aren’t usually concerned about what’s studied at each level as in traditional schools. Does this mean I advocate teaching whatever, without rhyme or reason? 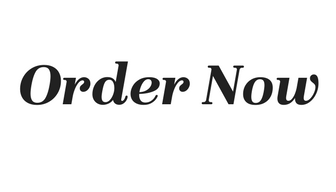 No, I don’t recommend that at all. You can cover the material required, during the grade level of your choice, and at your child’s readiness level. One of the freedoms of homeschooling is flexibility! 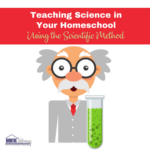 Grades K-3- Teach the basic scientific method, stressing observations, collecting data and basic measurement. Reinforce studies with field trips and nature studies. Grades 4-8- Scientific method: stressing methodology, collecting date, recording observations. Long-term project, such a science fair. Reinforce studies with field trips. Grades 9-12- A complete understanding and application of the scientific method in all phases of experimentation. Stressing methodology, data collection, recording observations. Long-term project, such as a science fair. Labs are important. Is there room for rabbit trails and non-traditional study topics? Absolutely! We’re homeschoolers, after all! We love our rabbit trails. You can study things such as gardening, physics at an amusement park, animal husbandry, and more. 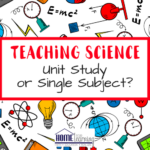 So we can see, Unit Studies are an ideal way to teach science in your homeschool. You have the flexibility and freedom to determine what your children learn when and still satisfy the scope and sequence. Have fun!